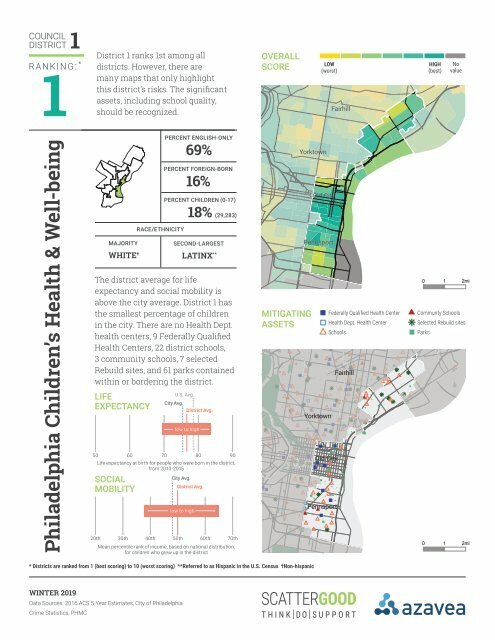 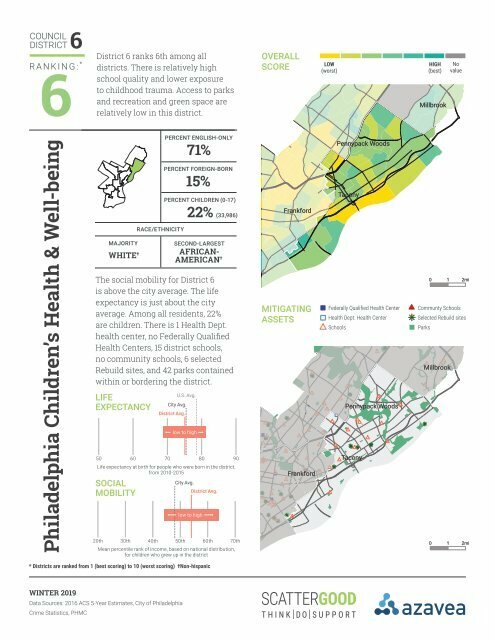 You have no doubt seen countless maps that show the risks and problems facing Philadelphia’s children. 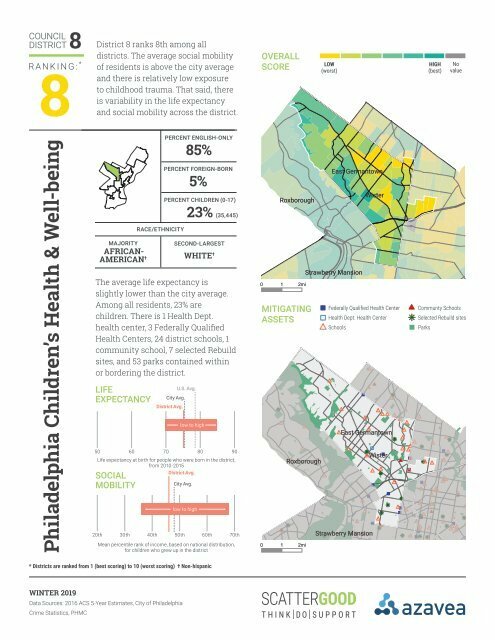 Most tell us little about how our communities can address and overcome those challenges. 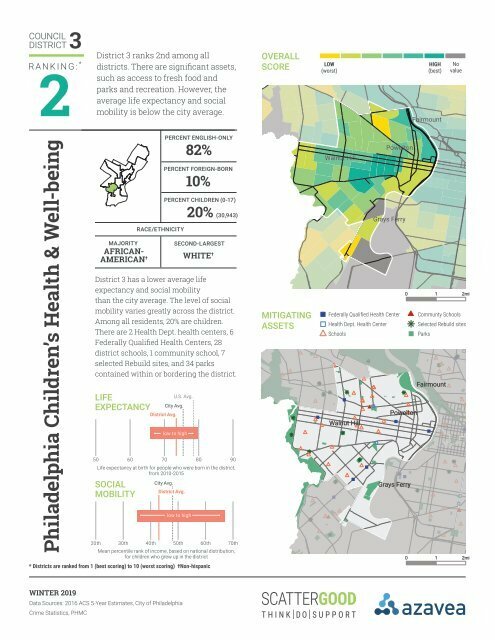 Instead, they paint a dismal picture that leaves many feeling powerless. 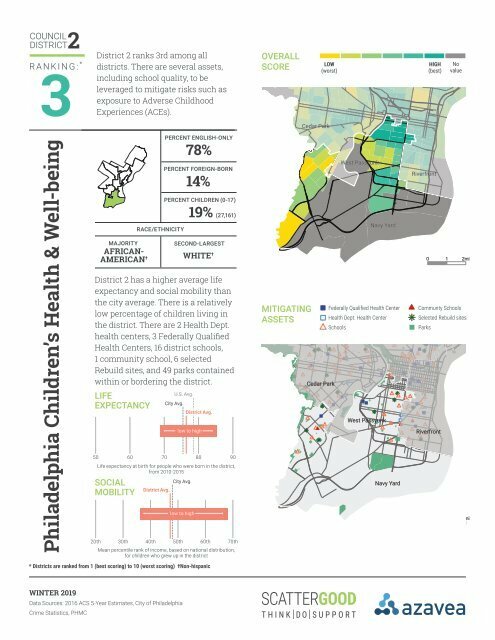 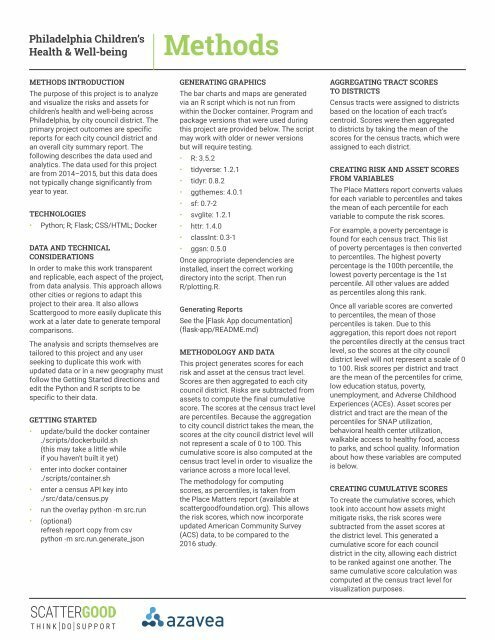 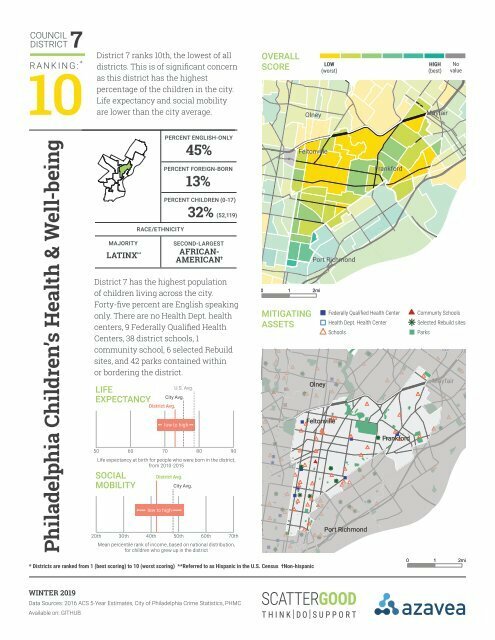 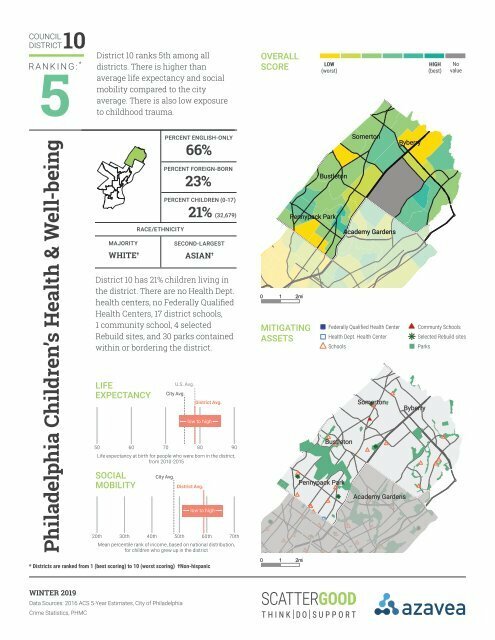 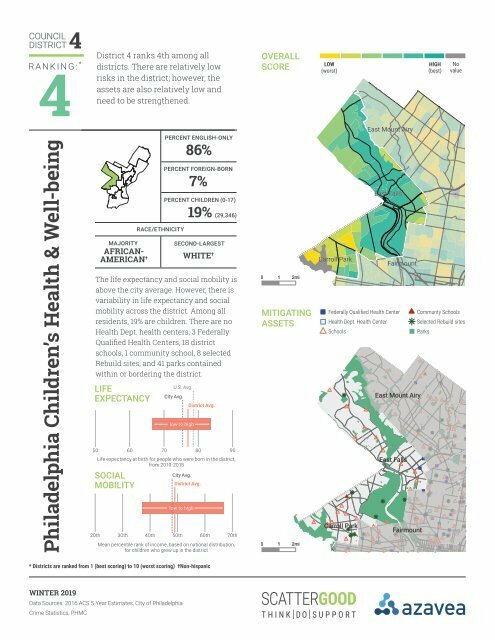 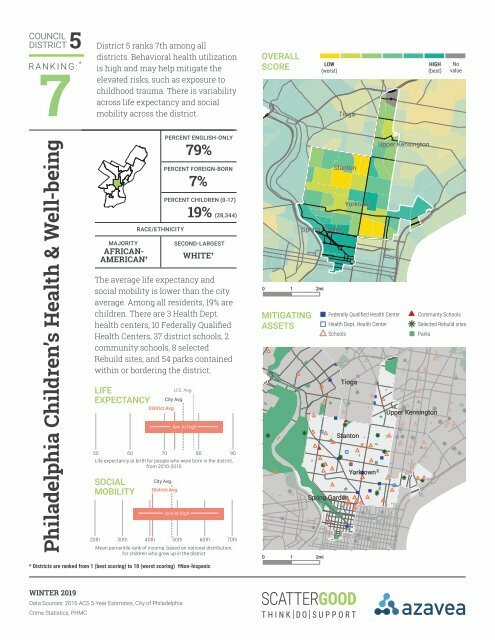 The Foundation with the help of Azavea have invested in identifying how the key assets – the things that make our neighborhoods strong – are distributed relative to the risks facing children in each of Philadelphia’s ten Council Districts.